At H4 we change our formats every 4 weeks or so to ensure our clients don’t get too comfortable with their workouts. 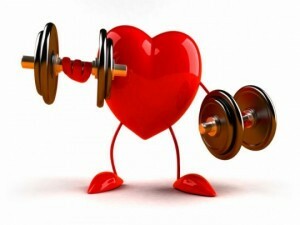 One of our staple formats is Peripheral Heart Action Training or simply PHA. 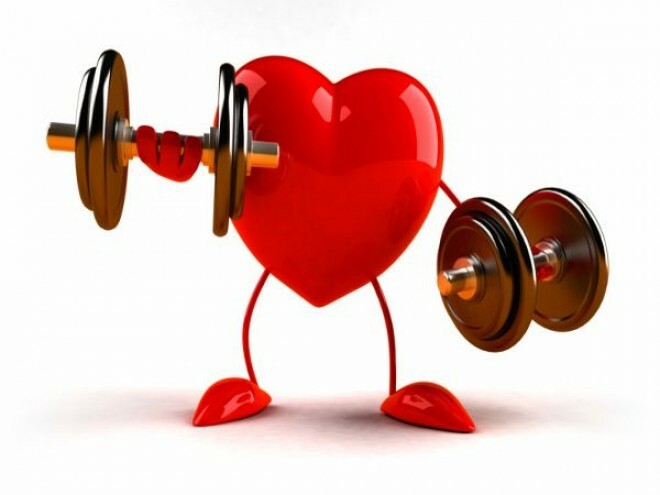 Peripheral heart action ( PHA ) training was first introduced by Bob Gajda who won the 1966 Mr.American bodybuilding title. This type of training was an early form of circuit training. You basically perform two circuits of 5, with each circuit being performed 3-5 times. PHA training is great to not only maintain lean muscle mass but also for fat loss. When you alternate exercises for the lower body and upper body you create a full body lactate effect. What is this lactate talk? It has been shown that there is a direct correlation between lactate production to the output of growth hormone production. Again why do you care with this science talk? Increases in growth hormone has been shown to boost the body’s ability to burn fat. This you care about! Then the addition of the core work gives you a total body circuit. **No rest between exercises within the circuit (or as little as possible). Perform the circuit three-five times. Agility ladder, jump rope, sled work, med ball slams, burpees, kettlebell swings and much more.